Children’s Montessori House is a private Montessori preschool serving Westfield, Noblesville, Carmel, and the surrounding areas. Children’s Montessori House is a year-round school that follows the Westfield Community School calendar and offers summer programs outside of the normal school year. Our prepared Montessori environment includes materials and activities that are developed for early childhood learning and helps children to develop the skills, ideas, habits, and attitudes essential for performing to their true capabilities. 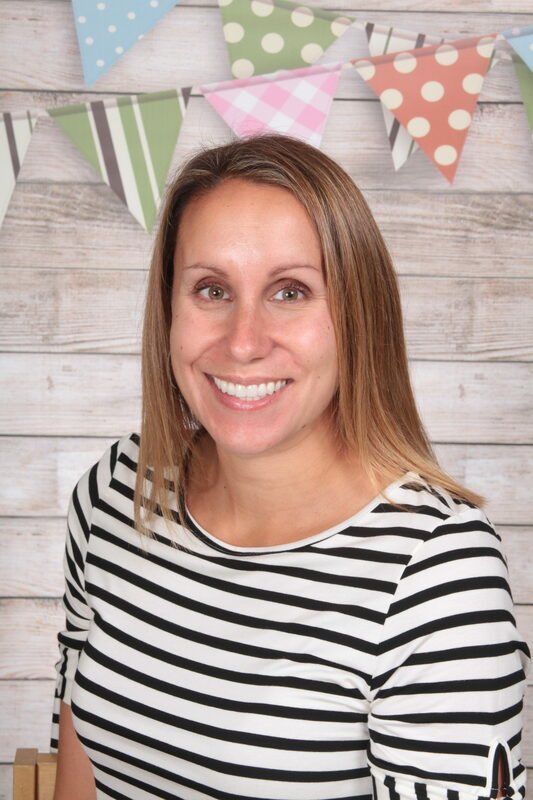 Maryanne Schueler is graduate of Ball State University with a Elementary Education teaching degree with a concentration in Fine Arts. Both of Maryanne’s children have attended Children’s Montessori House, which allowed her to see the positive impacts of the Montessori method on their growth and development. Her favorite part of working with the students at Children’s Montessori House is seeing the academic growth and realizing that as a teacher you are part of the process to get them to where they are today. 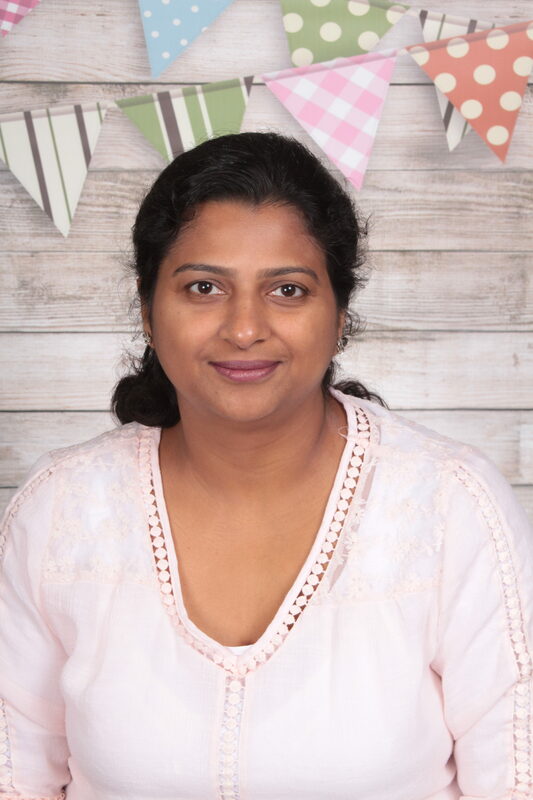 Sobia Usmani is an AMS certified Montessorian who holds a Master of Sociology and has more than a decade of experience as a teacher. 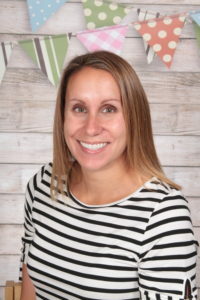 She is strongly committed to adhering to the Montessori philosophy and firmly believes in delivering an individualized learning experience to all her students. By providing a child-centric environment and focusing on experiential learning, her unique style brings out the best in her students.